Onboarding can be a confusing term. For many, onboarding is confused with orientation – the early process of educating new hires about their role within an organization – and is often given superficial treatment because of this. Although effective orientation is crucial to initiating new talent successfully, it is only a small piece of the onboarding process. To truly achieve the benefits of onboarding, a program needs to effectively acclimate, guide, and develop new hires over months, not days. In fact, onboarding that contains effective orientation, performance management, and development has a significant, positive impact on new-hire engagement. Only 43% of respondents currently view their onboarding efforts as effective. To complicate matters, non-HR respondents are even less impressed, with only 23% rating onboarding as effective. About 70% of new hires make the decision to stay at or leave an organization within their first six months. Data shows that for every 10% increase in orientation, performance management, and development effectiveness, new-hire engagement increases by 6.3%, 5.9%, and 5.6%, respectively. For onboarding programs to be effective, they need to address 3 key areas: orientation, performance management and development. Onboarding is a continuation of the candidate experience. 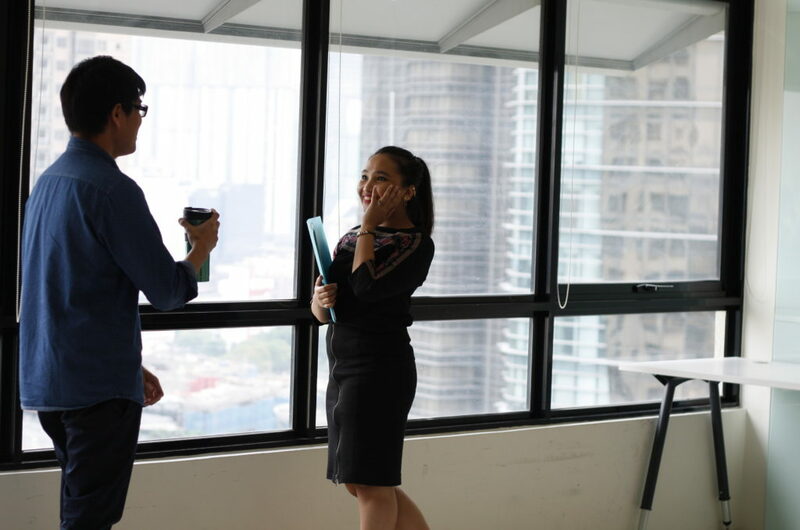 If you wait until the employee’s first day, you miss the opportunity to build on the excitement generated during sourcing and selection – often stalling the new hire’s enthusiasm and their acclimation. Also, adult learning principles are a key consideration when designing onboarding content because they dramatically increase retention in both the short and long term. How long is your onboarding process? Do you dedicate a few days to completing paperwork, reading manuals, and teaching about company values to new hires? Or do you have a system in place for welcoming, guiding, and developing new hires through a 3-12 month process? Do your new hires feel adequately engaged and socialized in your work culture? How much clarity do your new hires have regarding the expectations and opportunities within their roles? Are your new hires able to clearly communicate your brand and values? Are they sufficiently motivated to achieving company goals? If you are unsure regarding any of these questions, you may be missing valuable opportunities to build engagement, drive productivity and increase organizational commitment. To avoid early disengagement and premature departure, considering the virtues of an effective, agile onboarding plan. Need help? Our experts have a wealth of experience in designing effective, customized plans to ensure new talent is acclimatized and engaged. Contact us today for more information.